A contract with Ankara to deliver cutting-edge Russian anti-aircraft S-400 missile systems has been “agreed upon,” but the consultations on financial aspects of the planned deal are still being discussed. “The contract is agreed upon, everything is clear, the issue of a loan has not been resolved yet,” Russian President Vladimir Putin’s aide on military-technical cooperation, Vladimir Kozhin, said at the 7th International Maritime Defense Show in St. Petersburg on Thursday. 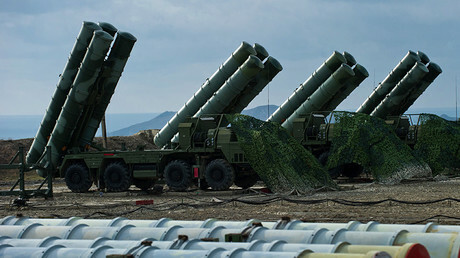 There are “noobstacles” to the delivery of the missile system to Turkey connected with its NATO membership, Kozhin added. 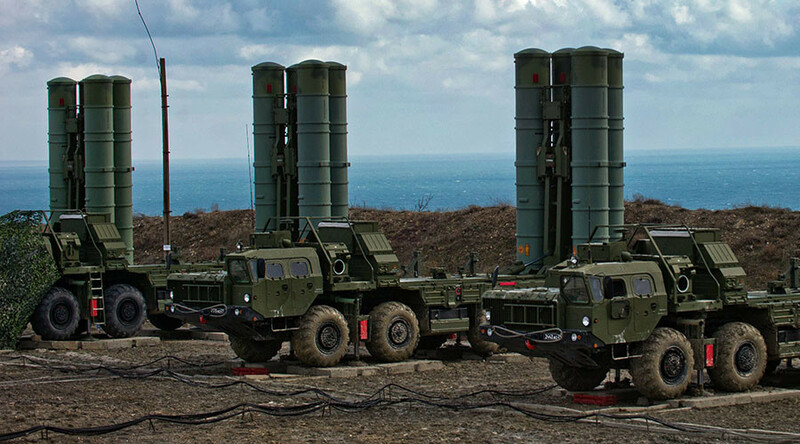 The S-400 contract with Turkey has not been signed yet, the director for international cooperation and regional policies of Russian state corporation Rosteh, Viktor Kladov, told TASS earlier. While the technical issues have been agreed upon, consultations are ongoing. “There’re commercial, financial, as well as political issues,” Kladov said. Earlier in June, Vladimir Putin said that Moscow was “ready” to supply S-400 systems to Ankara. The deal was reportedly discussed in May when Putin met Turkish President Recep Tayyip Erdogan in Sochi. The officials neither provided details on the contract, nor strongly confirmed its existence. The Russian-made S-400 system is capable of shooting down aircraft at ranges of up to 400km and ballistic missiles at a range of 60km. It can utilize different type of missiles for different targets, as well as tracking up to 36 targets simultaneously. In April, the Russian Army received a new batch of missiles for the S-400 system capable of striking targets in the nearest area, according to military officials.